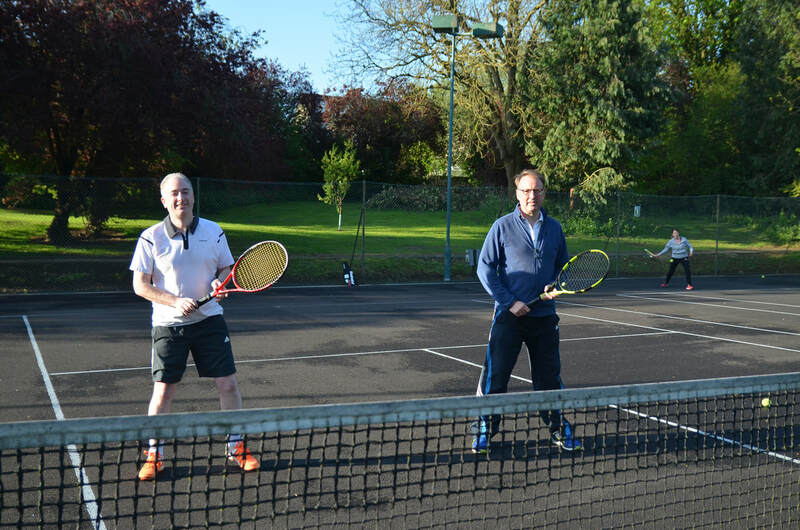 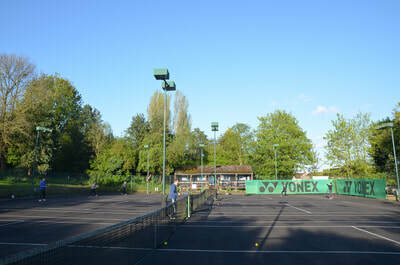 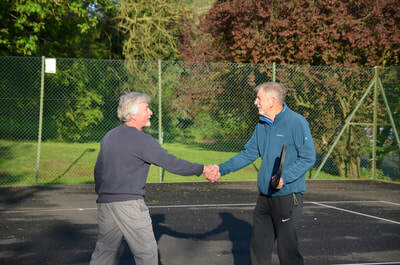 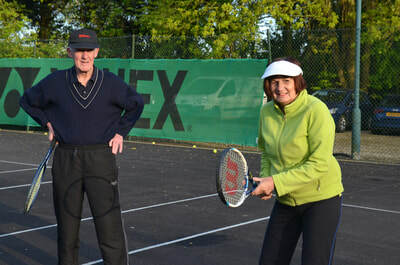 We have a buddy scheme for potential and actual new members who would value meeting with a current member who can discuss coming to one of our regular social tennis sessions, introduce you to other members, or simply arrange to meet you at the club for a 1-1 session to simply “knock up”. 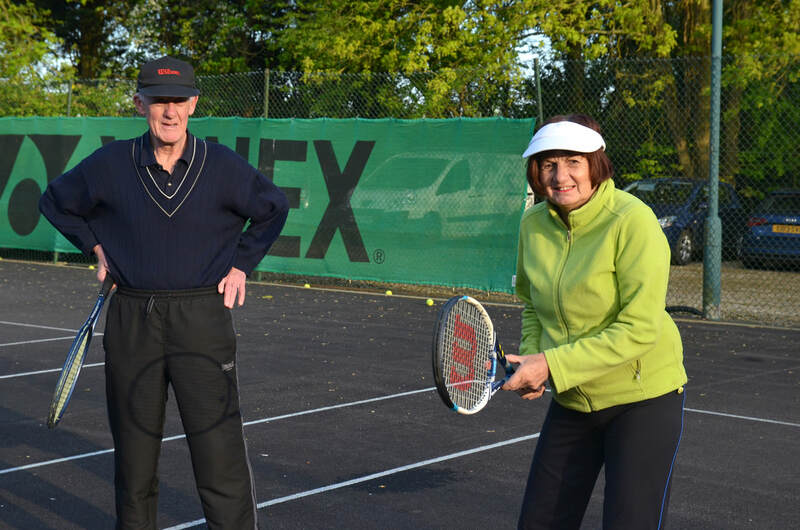 The buddy can also tell you about options in the club’s coaching programme, and is ideal for those who haven't played tennis for a long time or even ever! 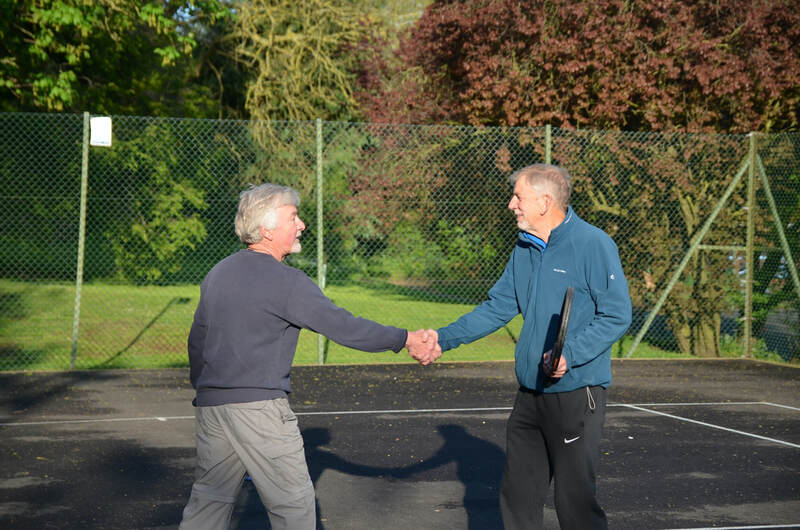 To make an inquiry about the buddy scheme, either use the contact form below or turn up to one of our social sessions where current members will give you more information.